Click here to shop for fresh flowers and live indoor plants arranged and hand delivered by a network florist. 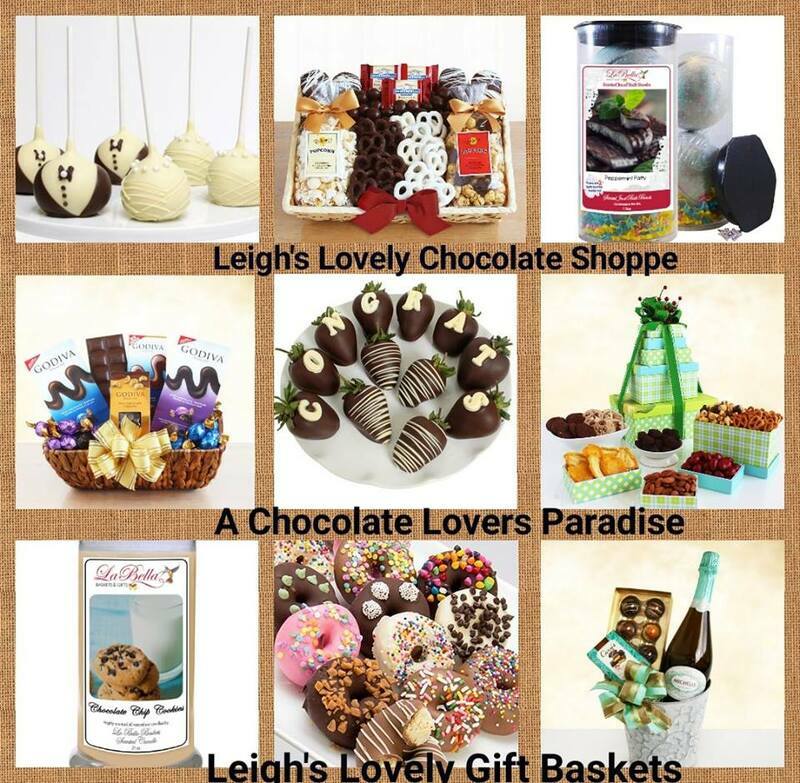 Same Day Delivery Service is available. 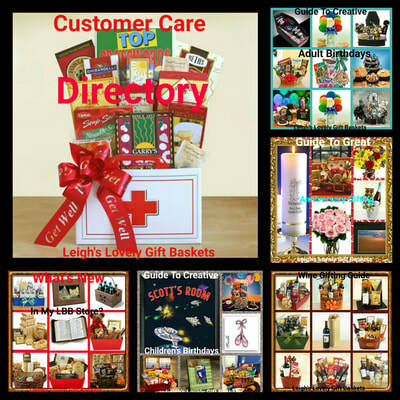 These flowers and plants can be delivered to hospitals, nursing homes and funeral homes. 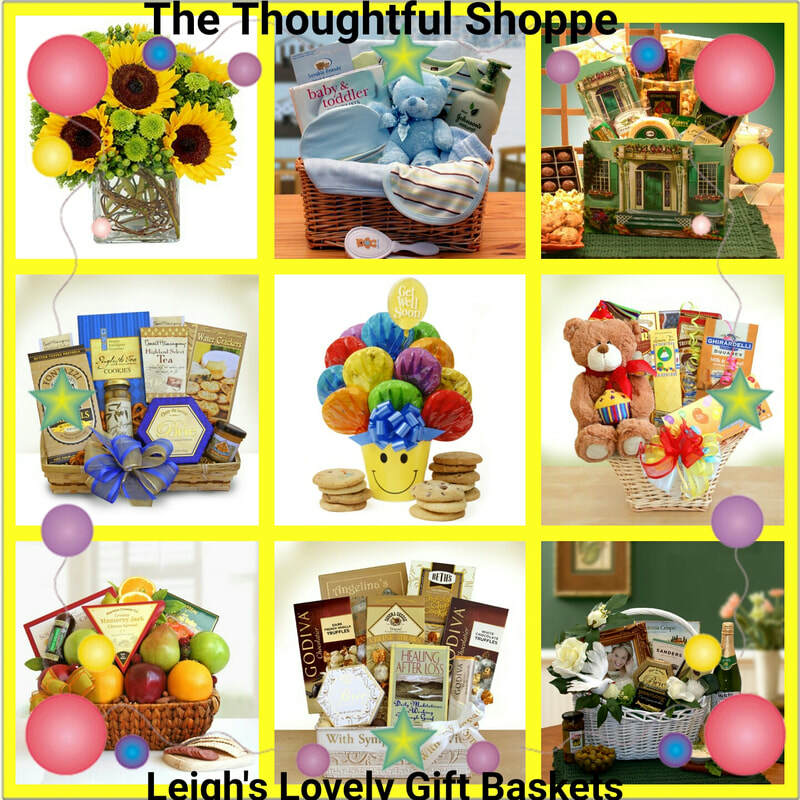 Click here to shop for fresh flowers with Next Day & Saturday Delivery. 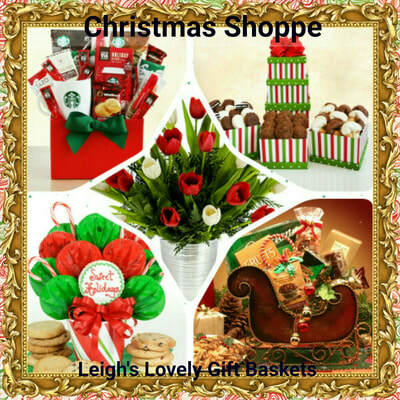 These bouquets are shipped via UPS and do not offer delivery to hospitals, nursing homes or funeral homes. 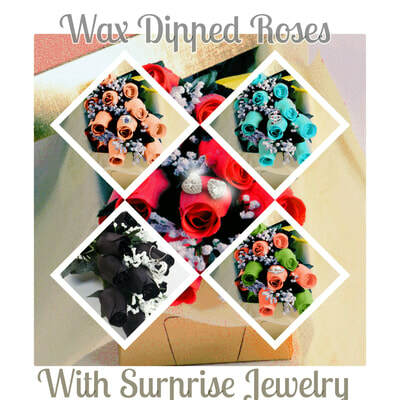 Click here to shop for Wax Dipped Roses with Surprise Jewelry. 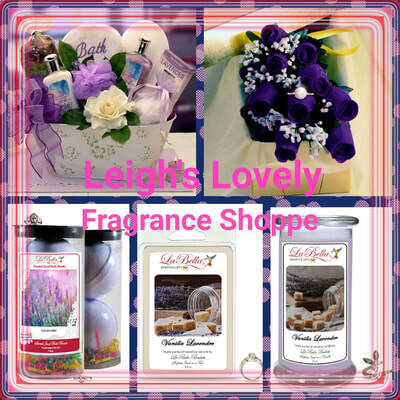 They can also be found on Leigh's Lovely Fragrance Shoppe. 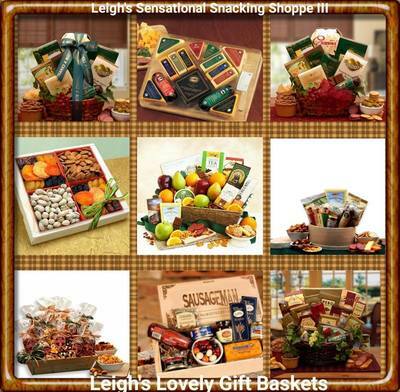 Click here to shop for all occasion gift baskets and personalized gifts for Memorials, Baby, Inspirational and more! 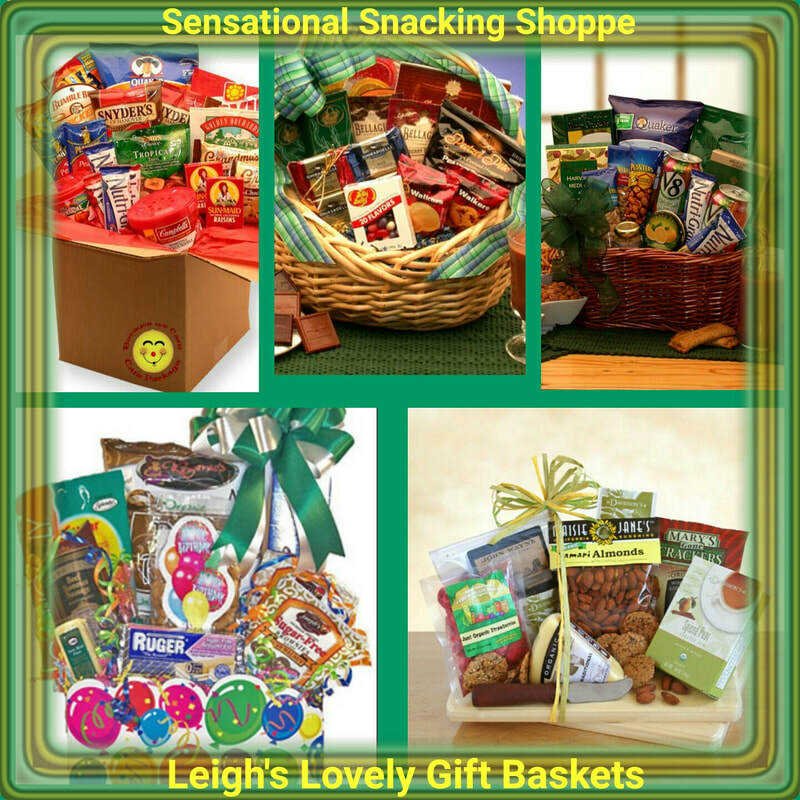 Click here to visit Leigh's Sensational Snacking Shoppe II to find snack gift baskets available in multiple sizes, movie lovers snack gifts, and a variety of gourmet gift baskets. 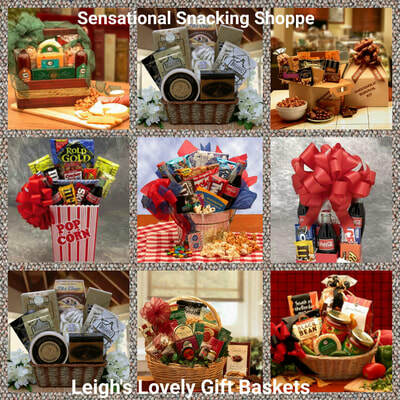 Click here to visit Leigh's Sensational Snacking Shoppe III to find a large variety of meat, cheese, nuts and more gifts! 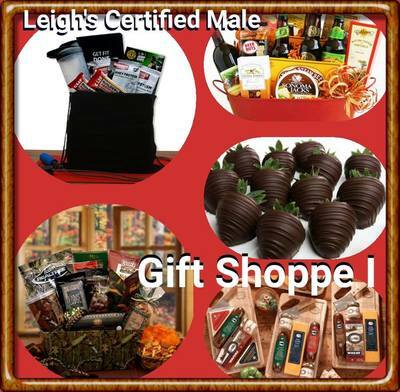 Click here to visit Leigh's Holiday Shopping Page for Spring and Easter gift ideas. 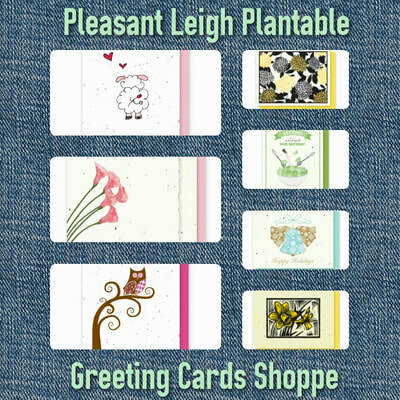 Click here to shop for eco-friendly greeting cards that are embedded with seeds. 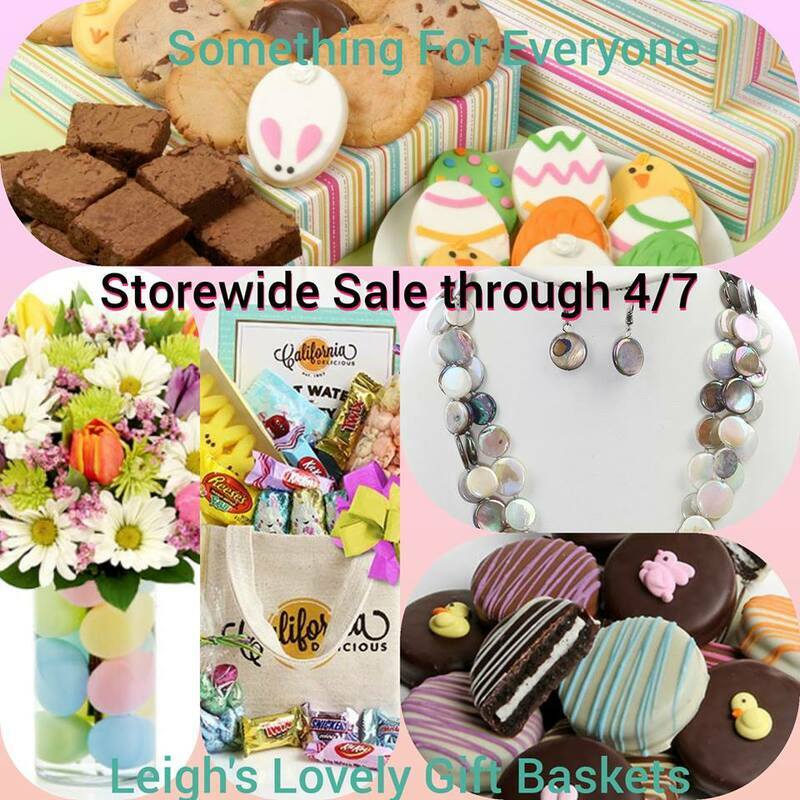 Click here to shop for spa baskets, candles, ceramic warmers , bath bombs and wax dipped rose bouquets with surprise jewelry. 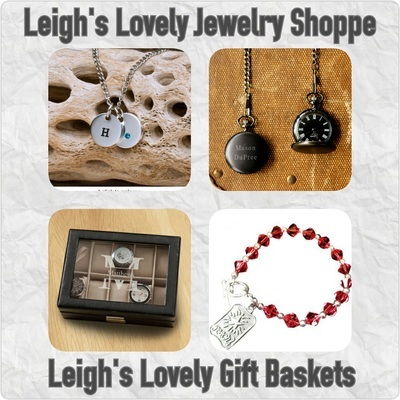 Click here to shop for gifts featured on my Pinterest boards. 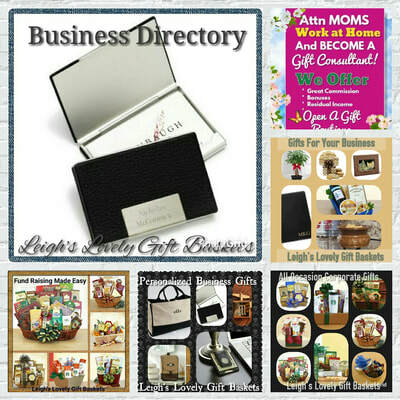 Each board connects to that category in my La Bella Baskets boutique. 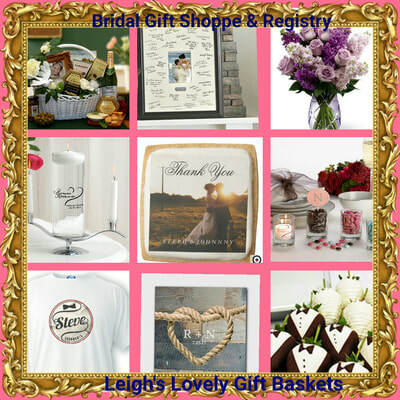 Newly updated with gifts and services to make planning your Wedding Day easier! 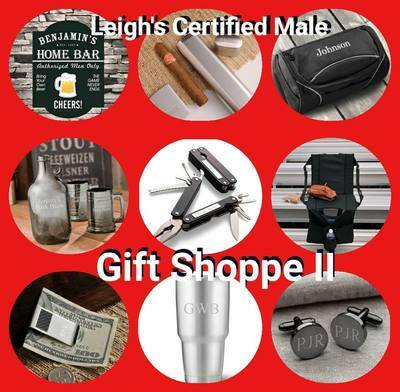 Leigh's Lovely Jewelry Shoppe has jewelry gifts for men and women, watch boxes, jewelry boxes and more! 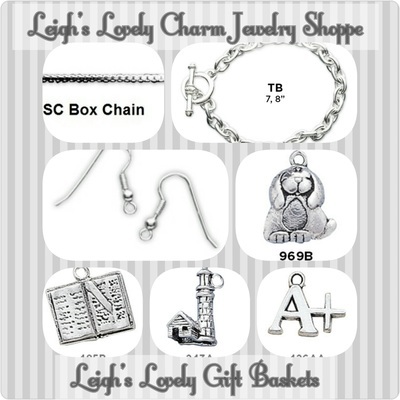 Leigh's Lovely Charm Jewelry Shoppe features Sterling Silver bracelets, earrings and necklaces with many charms to create unique jewelry! 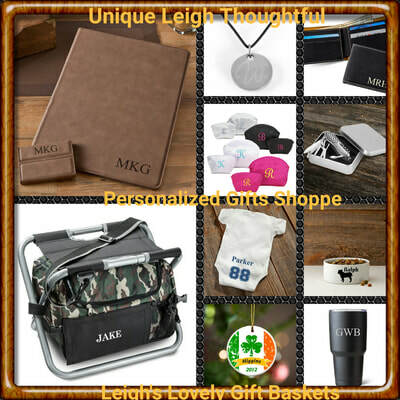 Click here to shop for unique Personalized Gifts for every occasion for everyone on your gift list! 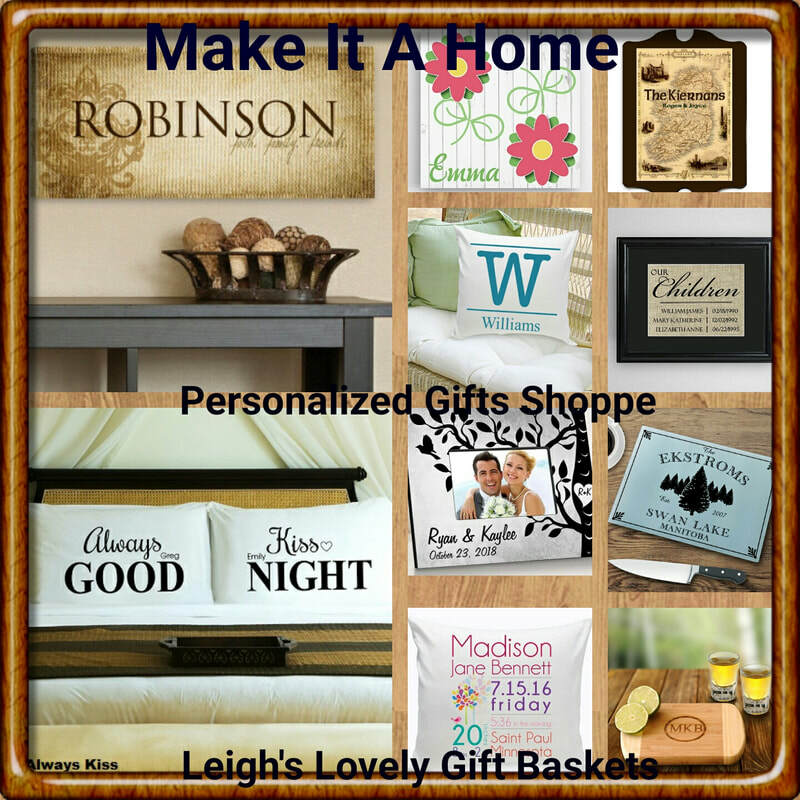 Click here to shop for unique home decor gifts with free personalization. 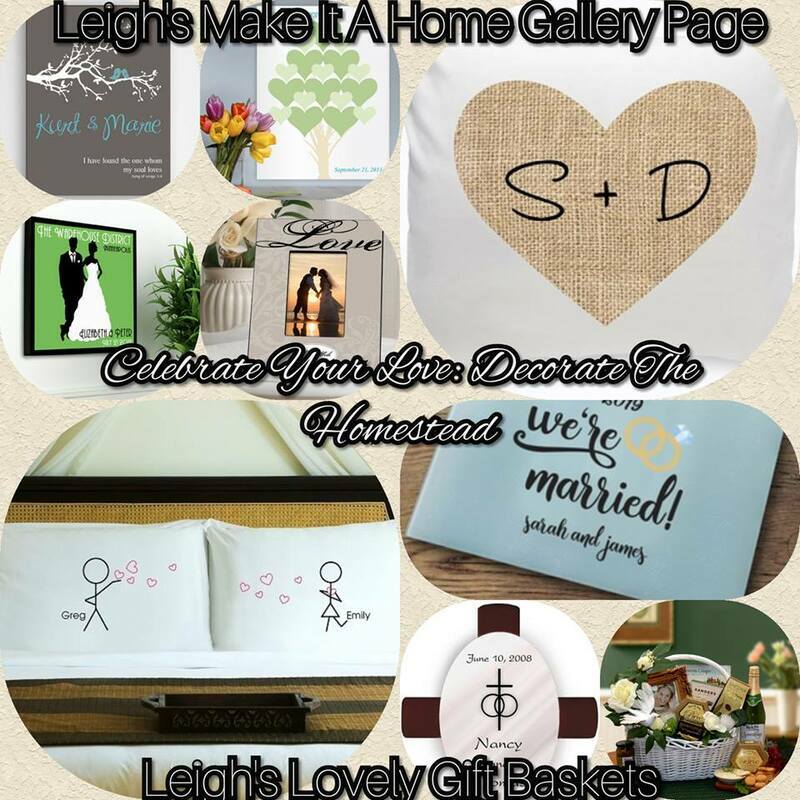 Introducing my newest page...Leigh's Make It A Home Gallery Page! 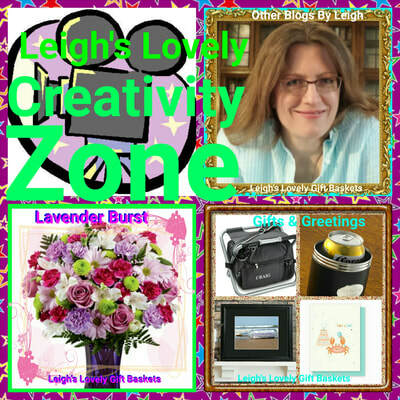 Click on the Directory banner links below for shopping, entertainment and learning!